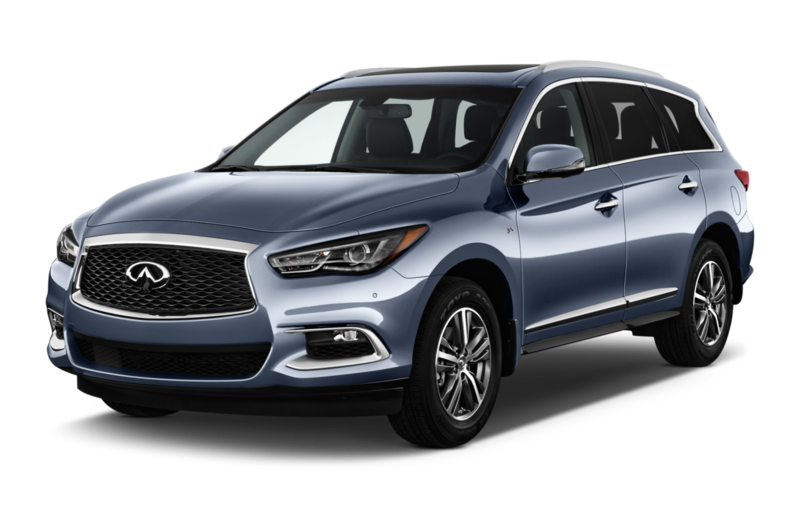 With cars like the Q50 and Q60, the compact crossover QX30, and the range-topping QX80, Infiniti gives customers a wide range of well-equipped, stylish, and luxurious options. 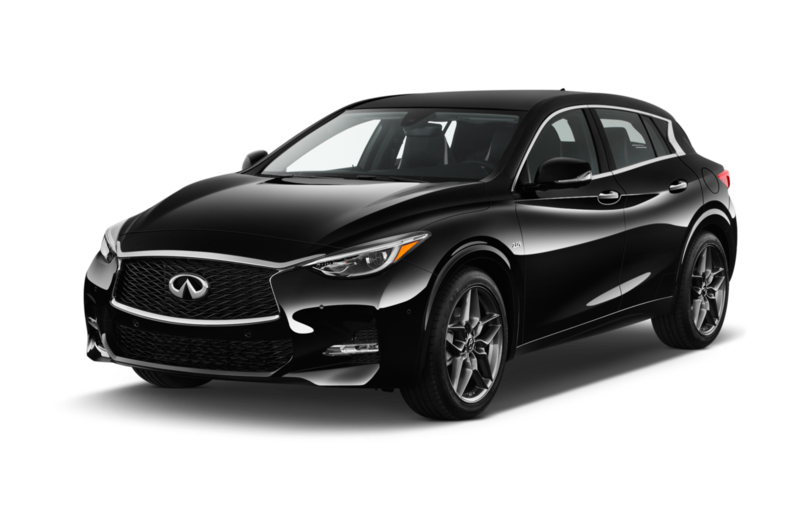 Least Expensive: In the luxury automaker's lineup, the QX30 is its least expensive product. 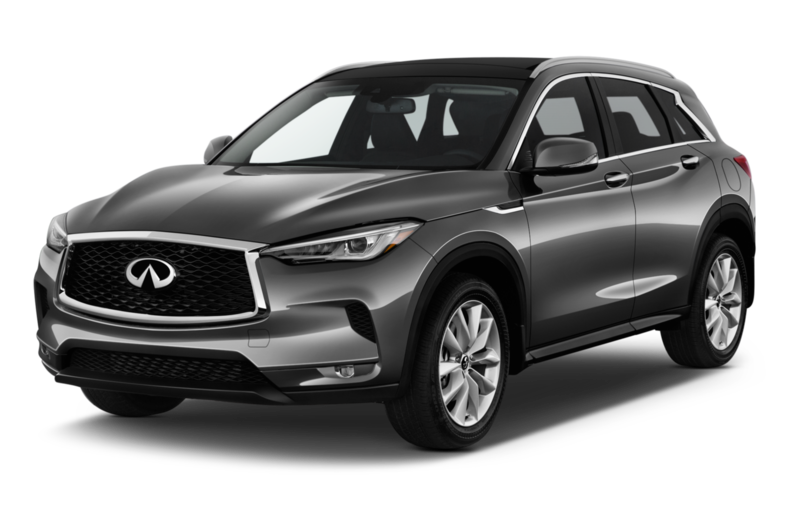 Based on a Mercedes platform, the QX30 is offered as a sportier and lower hatchback-style model as well as in raised form with more crossover style. 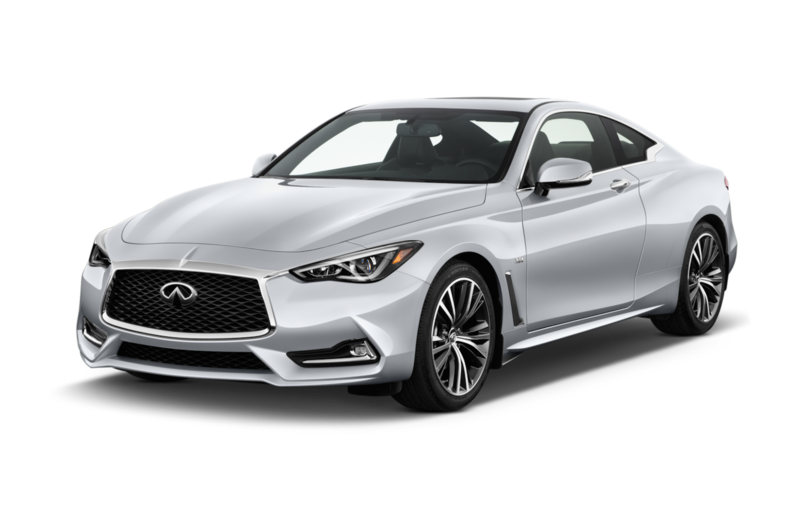 Sportiest: With a controversial steer-by-wire system, the Q50 and Q60 Red Sport 400 models are powered by a twin-turbocharged 3.0-liter V-6 developing 400 horsepower and 350 lb-ft of torque. 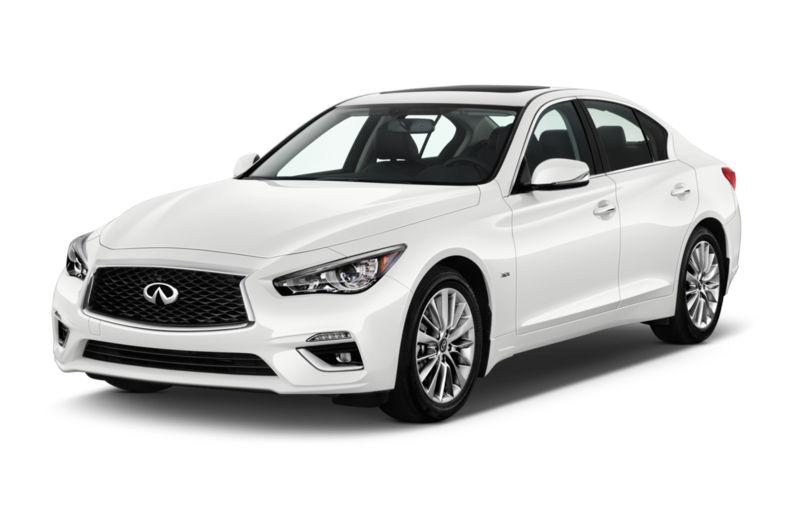 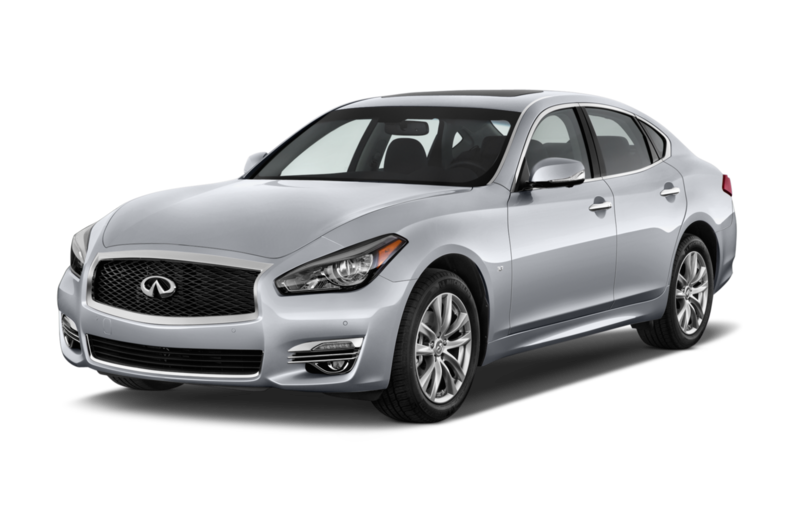 Popular: Because of its lower introductory price, spacious cabin, and performance capabilities, the Q50 remains a popular choice. 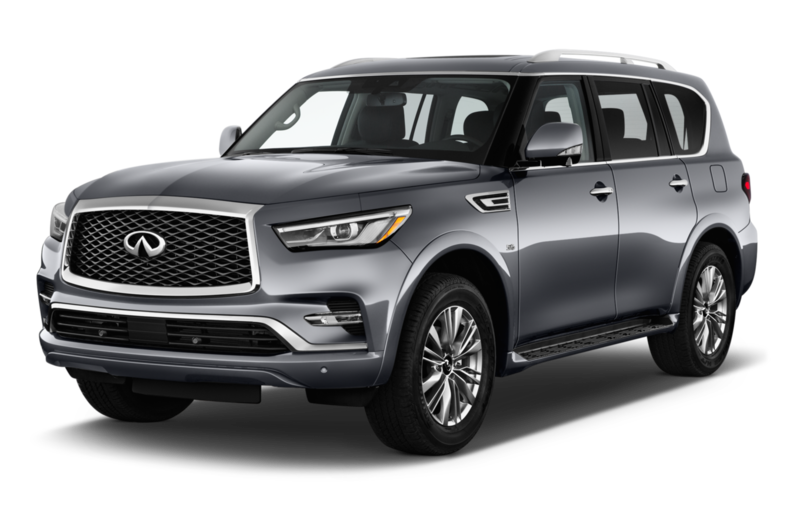 Most Expensive: Worthy of its flagship moniker, the three-row QX80 offers quilted leather and beautiful wood trim.